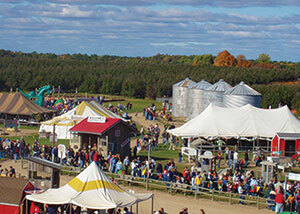 Between the cider, doughnuts, hayrides and corn mazes, cider mills provide a great day out for families. 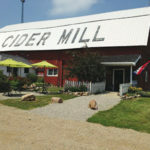 Enjoy a perfect fall day at one of these awesome cider mills recommended by your fellow co-op members. 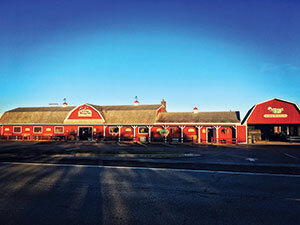 Phillips Orchards & Cider Mill has the best cider, donuts, Michigan gifts and paintings. It’s just about the neatest place to go. 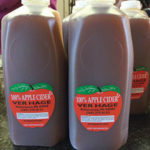 VerHage Fruit Farms & Cider Mill is by far THE BEST cider I have ever tasted! 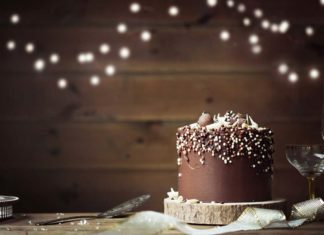 There are no preservatives and nothing added except real apples and sometimes other fall fruit. 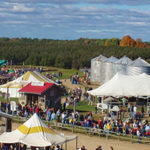 They also have homemade doughnuts, pick your own apples, shopping, music, hayrides, a zip line and more fun for kids at nominal prices. 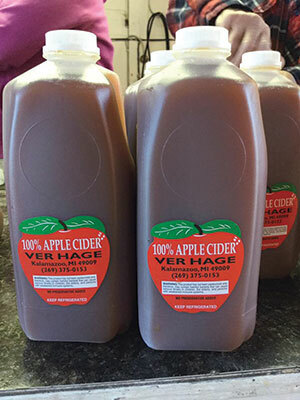 If you haven’t been to VerHage Cider Fruit Farms & Cider Mill farm you need to go there! 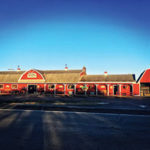 If you have…you already know what I’m talking about…They are open from the spring with all kinds of fruit and fresh baked goods through the holidays in December. to Klackle! The donuts and cider are to die for. 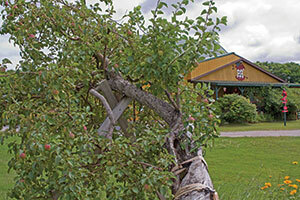 Friske Orchard & Farm Market is a bushel of fun! 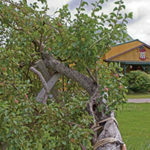 Families love the outdoor orchard playland and the animal petting zoo, self-guided nature walk, you-pick fruit and festive events––many of which include live music and wagon rides! 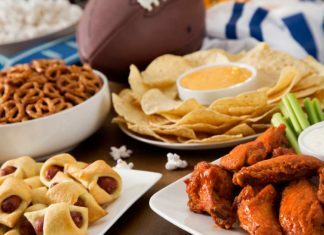 They also have homemade doughnuts and pies, a fruit stand, Michigan products and so much more! fall! 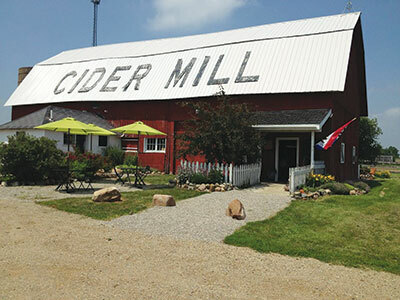 Plus, [cider mill goers can find] great wood-fired pizza and craft hard cider. 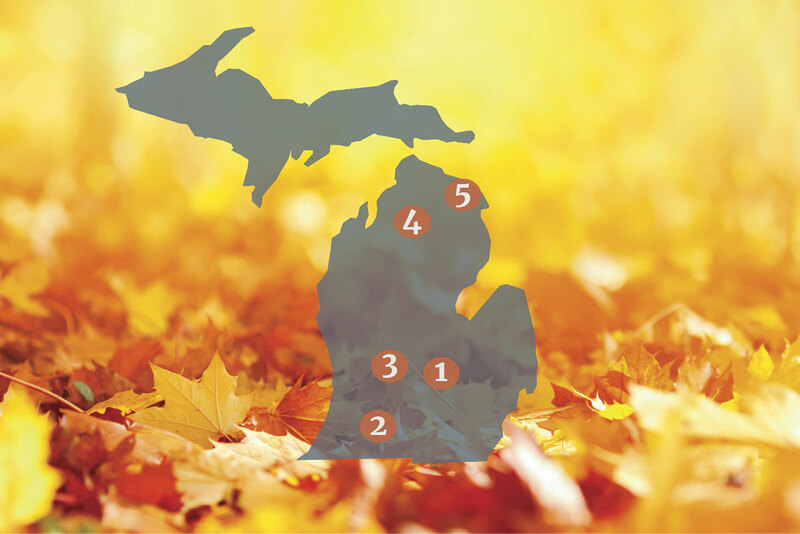 Share your favorite Michigan snowmobile trails. Help your fellow readers explore some new places this winter. We will publish these trails in our Nov/Dec issue.